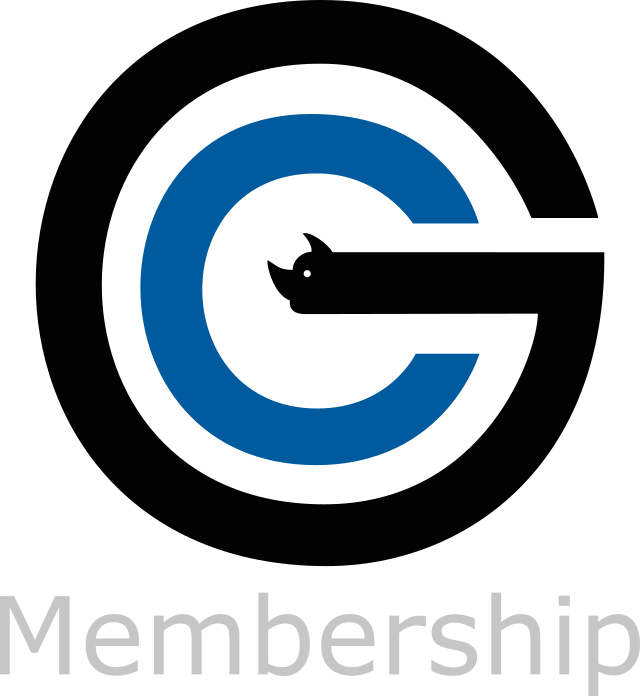 2019 Grunt Club Membership | Grunt Club Inc.
We’re proud to have you as a member! Let us know a little bit about you. Register and pay for your 2019 membership to the Grunt Club online!